A Rock Island County’s local deputy, Tim Ott, recently launched the Catholic Care Packs project, which aims to help provide one backpack to the people who have no where to go. The motivation behind this project was the suffering which people released from Rock Island County’s jail had to undergo. They had to carry the whole of their life in one plastic bag. So, Ott began with providing basic necessities like toiletries and other such things to these people. Slowly, this project took form of a backpack with numerous other essentials too. These backpacks are called the Catholic Care Packs, since they contain a lot of content which is way more than what was initially planned and started with. 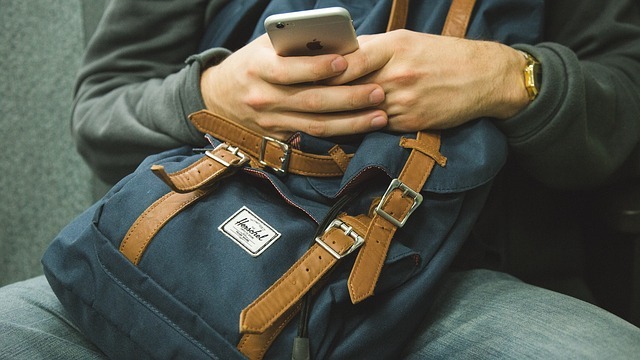 Since you can now find best deals on backpacks online, arranging them was never a hectic task. Also, members of various churches in Rock Island helped fill these backpacks with some essentials and motivational letters. Plus, these backpacks are marked with the red tape to help them identify in the dark as well. Each backpack is first blessed at Sacred Heart Church, and then delivered to police stations, fire stations, and other such areas nearby. Whenever someone from these stations is met with a person who is in need of the bags, they are delivered to those people. With time, Tim Ott is also planning to make fire stations a central hub where these backpacks of basic supplies would be refilled. This way, he is really happy of being able to provide something to the community besides just asking “How was your day?”. Michelle has been a part of the journey ever since Bigtime Daily started. As a strong learner and passionate writer, she contributes her editing skills for the news agency. She also jots down intellectual pieces from categories such as science and health. NEW YORK – In its report, the NPD group has revealed that the trend of wearing jeans is coming back in America as there is a surge in the American women wearing jeans. The report highlighted that sales of women’s jeans in the US had increased by 22 million units in 2018 in comparison to 2017. This, in other words, means about 365 million pairs were sold in the US. For the last 10 years, people had mostly worn gym clothes to remain comfortable. Due to this, there was a boom in the athleisure sector in the country which resulted in the downfall of the Denim industry in the market. But now, the trend has been changing on a large scale which means American women are choosing Denim jeans to wear. 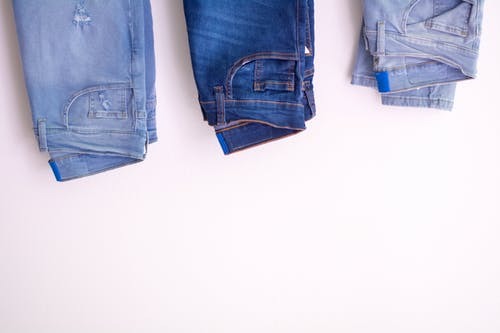 According to the marketing research of Euromonitor, the compound annual growth rate for the sale of designer jeans in the US will rise by 1% between 2018 and 2023. However, in the time period between 2013-2018, this growth rate stood at -2.3% and in the same period, the sale of sportswear landed at 6%. Marshal Cohen, the chief industry advisor for NPD while releasing his statement in the press said that the recent growth in the sale of women’s designer jeans will boost the Denim industry on a large scale. He further said that the growth in jeans sales is due to women majorly buying denim at off-price and low-cost retailers such as TJ Maxx or Ross Stores. Due to this, women jeans’ sale has increased to almost 30% in the year ending February 2019 which equals to a 17% total unit sales. However, the growth in the specialty store channel which covers retailers such as American Eagle, H&M and Topshop were not impressive and it only registered 6% growth rate in jeans sales. Women are preferring less expensive and more comfortable stuff in jeans. The sole motive of marketing teams of various companies should be to increase the sale by introducing more discount rate and high comfort in clothes.